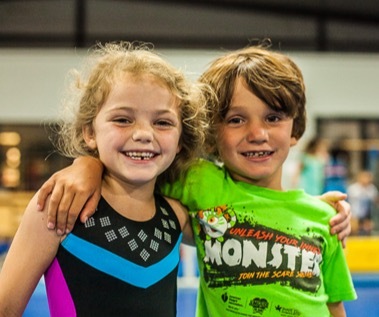 Bay City Gymnastics Academy opened its doors in 2008 with a mission to bridge the gap between fitness and fun for the children of Baldwin County. We strive to incorporate the joy of movement and exercise through the sport of gymnastics. It is our philosophy to welcome children of all abilities and encourage them to perform to their fullest aptitude. 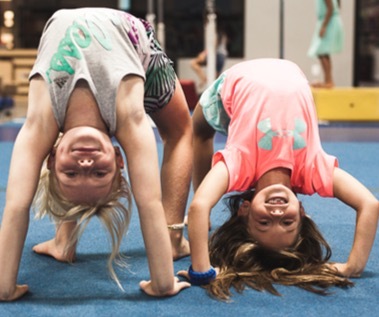 Whether the goal is personal fitness, increasing confidence, developing agility, building strength and flexibility to enhance other sports, or ensuring that your child has the best opportunity the push the gymnastics envelope – this is the place to be. We will be having Open Play Time for Tots on Monday, March 11, 2019 from 1:30-2:30. 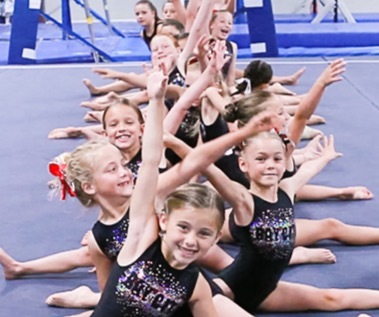 Bay City Gymnastics Academy offers something for children of all ages. age 3 and up. There is something for every child at our Gym.